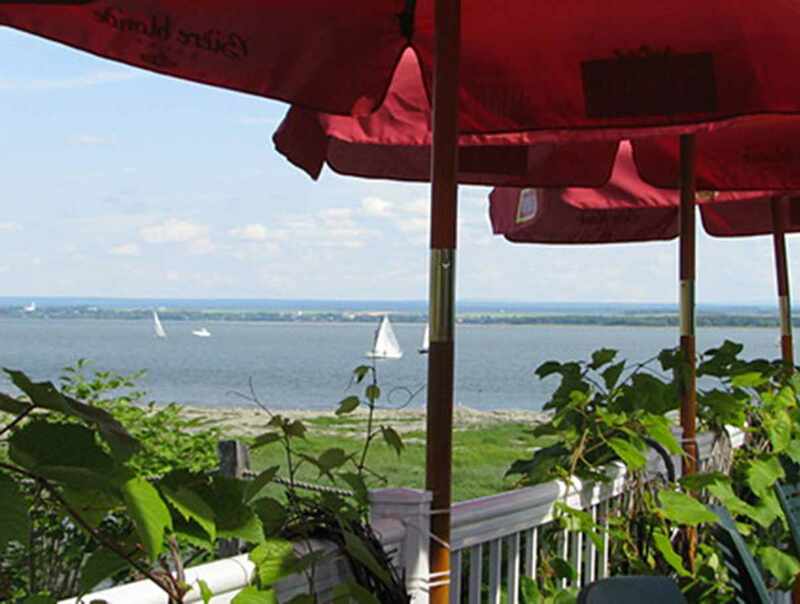 Beachside eatery on the southern tip of Île d'Orléans. 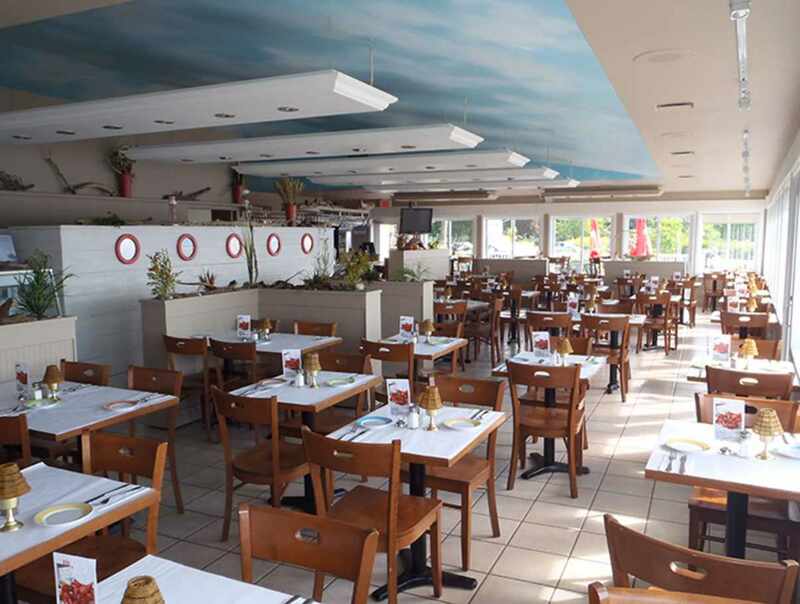 Good food is combined with the laid-back ambiance of a vacation on an island in the sun. 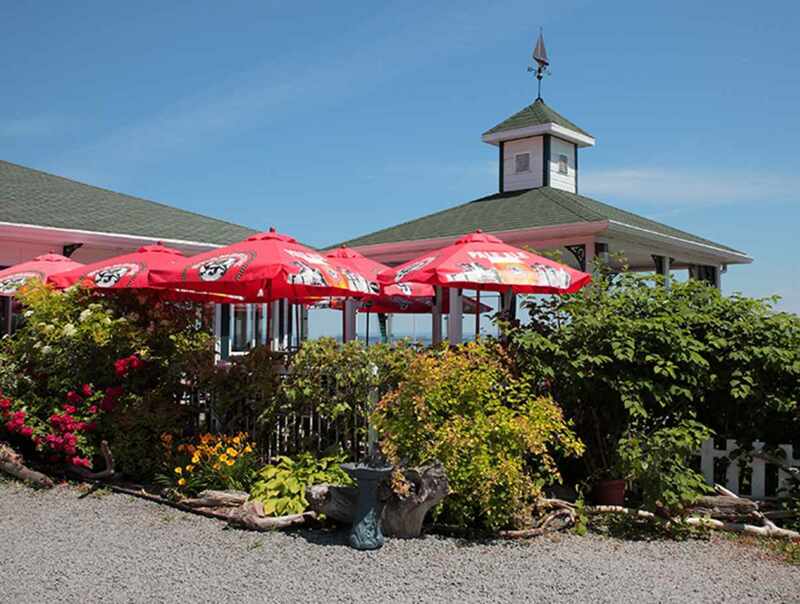 Varied menu featuring products from Île d'Orléans, as well as grilled meat, seafood, salads, pizza, pasta, burgers and more! 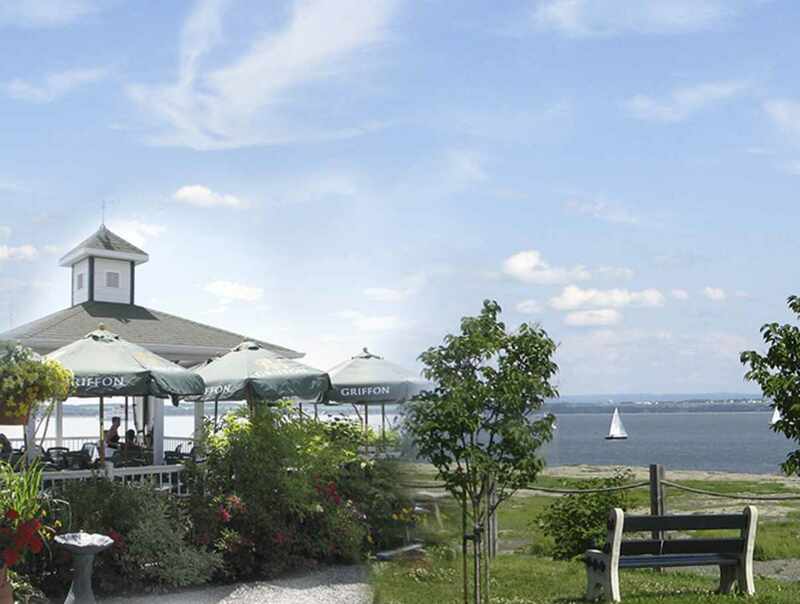 Some of the beers and wines are produced on the Island. 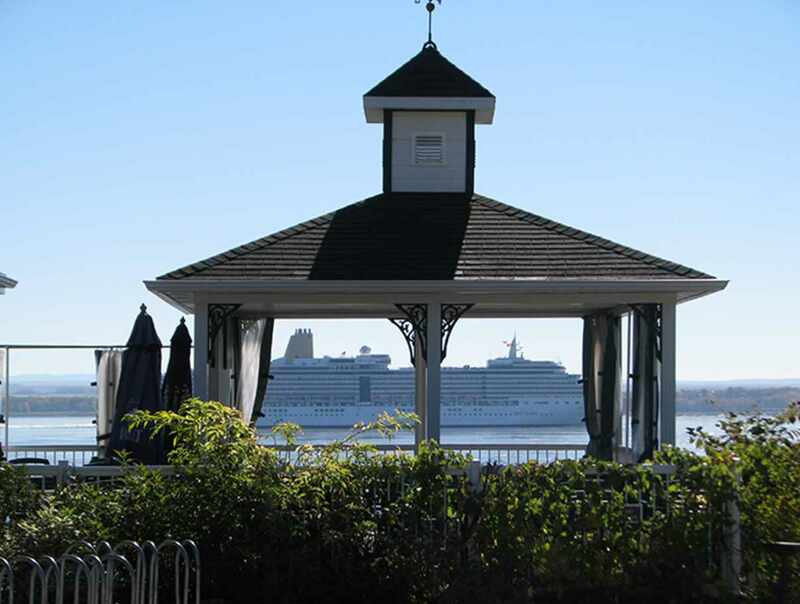 Watch the ships sail past or the sailboarders perform skilful manoeuvres on the river as you eat. At high tide, sitting in the restaurant feels like being on a ship. Outdoor snackbar serves ice cream and fast food. Hours: early May to mid-October, daily, 11:30 a.m. to 8 p.m.-9 p.m., according to season. Closed: Closed from mid-October to end of April.